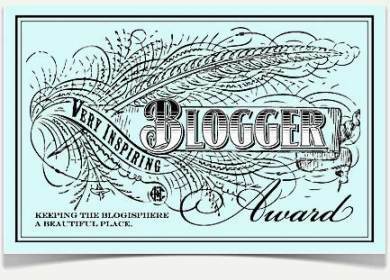 Over the past few years I’ve been very privileged to be nominated for different blogging awards by my readers and blogging mates. Each and every one of these has been a real delight to receive and is rewarding because it means that what I write is appreciated by my readers. It’s so nice to know that others find enjoyment or tips in your stories, and they don’t just disappear into the ether. As a result of this, further reflection, and discussions among my colleagues, I’ve decided that in future I will not be making award nominations, either off my own bat or as a result of others’ nominations. Instead I will focus on recognising my blogging mates by commenting as often as possible on their posts and listing them on my Blog Links page and using social media to promote posts I particularly enjoy. And if you enjoy mine, this is very much how I’d appreciate your positive support – I’ve added a new logo “I love to get comments” to my sidebar. This should not be taken to infer I do not appreciate the thought and generosity behind any award nominations, as I certainly do, and will certainly acknowledge any future nomination on my blog, but I won’t pass it on. 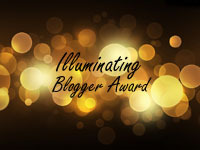 I’m reluctant to put an Award Free logo on my blog as when I’ve chosen to make an award in the past it is with the intention of recognising someone’s blogging efforts and whether they pass it on or not has been of no concern to me. However I respect that others prefer to acknowledge their position up front. 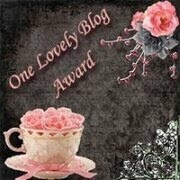 So as my finale to the rounds of the blogging awards process I will list my previous nominations here. Bearing Caroline’s comments in mind I have not linked the awards back to their original sites. Nominated by Aillin from Australian Genealogy Journeys; Helen of From Helen V Smith’s Keyboard; Crissouli from The ‘Back Fence’ of Genealogy; Susan on Family History Fun; and Alona from Lone Tester HQ. As you’ll see from the comment below I’ve since received this award from Judy at the UK/Australia Genealogy blog, for which I’m very grateful. 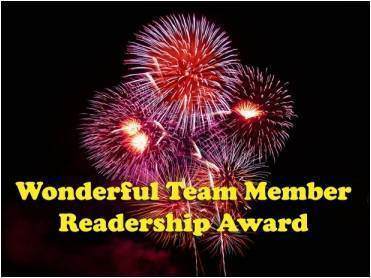 Nominated by Julie from Anglers Rest, Prue at Becoming Prue, Helen at Helen V Smith’s Keyboard, Shauna from Diary of Australian Genealogist, and Jennifer from Tracking Down the Family. 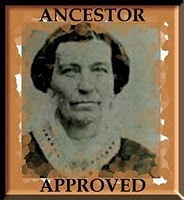 Nominated by Genealogymatters2me and Aillin at Australian Genealogy Journeys. Nominated by Su of Shaking the Tree. The ‘award crisis’ happened before I had time to make my nominations. 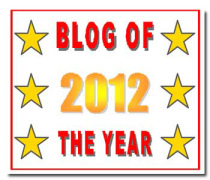 For what it’s worth at this late stage… my UK/Australia Genealogy blog (http://uk-australia.blogspot.com/) nominates you for the ‘Blog of the Year’ award (because of all your great posts about sources, especially the ‘Beyond the Internet’ series); and on behalf of all my blogs (most are listed on http://updatesgenie.blogspot.com/) I nominate you for the Wonderful Team Readership Award (because you have added more comments than any of my other readers). Thank you so much for your votes of interest in my blog Judy…it means a lot, especially your comment on the Beyond the Internet series. I very much appreciate your support generally and in terms of the awards. Thank you!